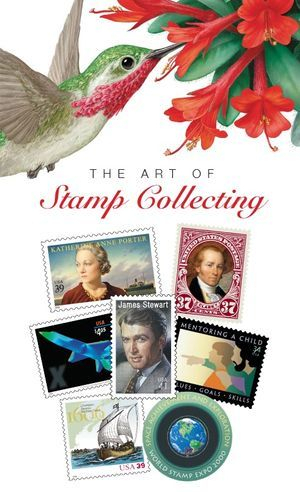 This is for those that enjoy Stamp Collecting whether you started it as a kid or your a kid at heart. Through the decades the USPS has come out with some wonderful collections from Nature, Celebrities, National Heroes and many more. Here is a start to a wonderful hobby.